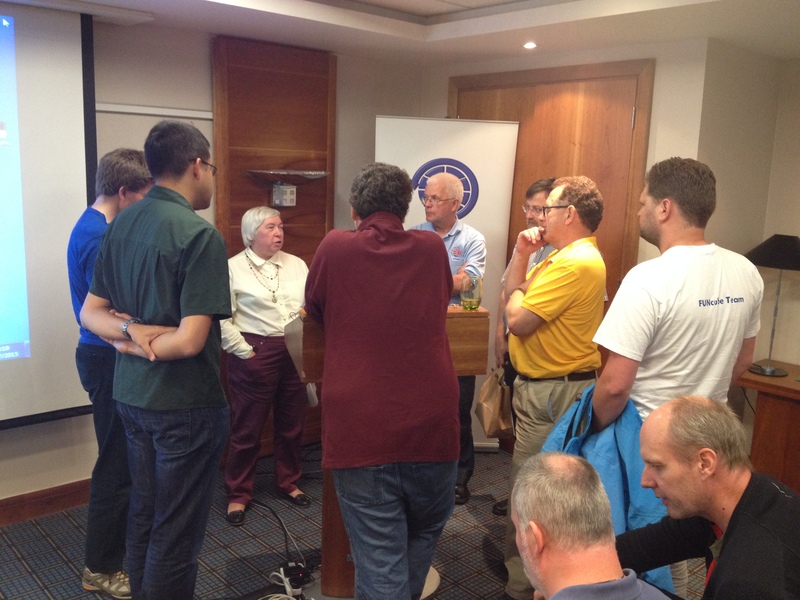 AMSAT-UK was privileged to have a presentation about the UKube-1 spacecraft by Dr Helen Walker of RAL Space at the International Space Colloquium held in Guildford, July 24-26. Helen is an astronomer, working in the Satellite Operations Group at STFC Rutherford Appleton Laboratory. 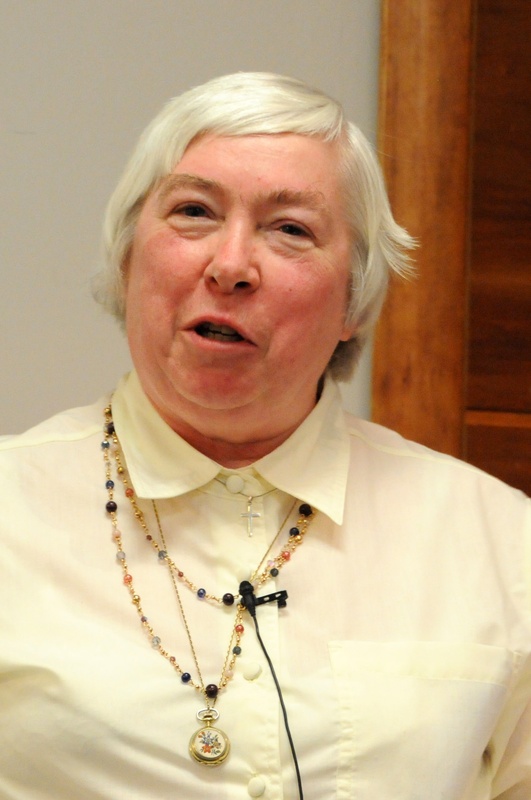 She has around thirty years experience of working with astronomical satellites, both as researcher and planning specialist. For five years she helped ESA plan science observations on the Mars Express satellite since then has worked with the four Cluster satellites. She is Test Team Leader for the Mid-Infrared Instrument (MIRI) which will fly on the James Webb Space Telescope. Her research interests focus on planets, and the material around stars which might form planets. Helen is Mission Manager for the UKube-1 CubeSat which was launched on Tuesday, July 8, 2014 at 1558 UT from Pad 31/6 at Baikonur in Kazakhstan. 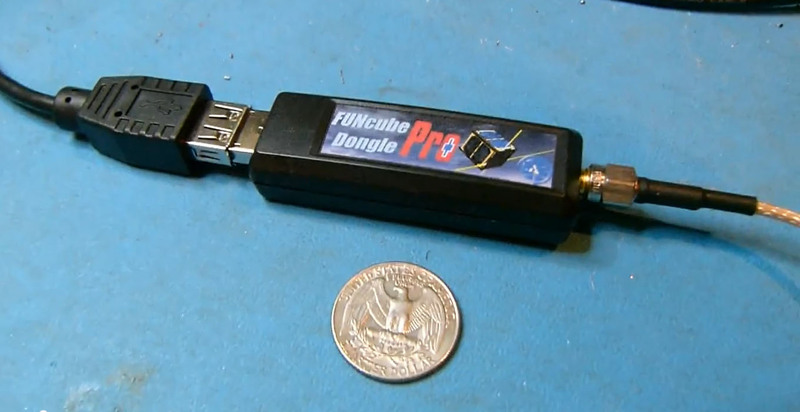 It carries a 145.840 MHz beacon and a set of AMSAT-UK FUNcube boards which provide an educational beacon on 145.915 MHz for use by schools and a 435/145 MHz linear transponder for amateur radio SSB/CW communications. 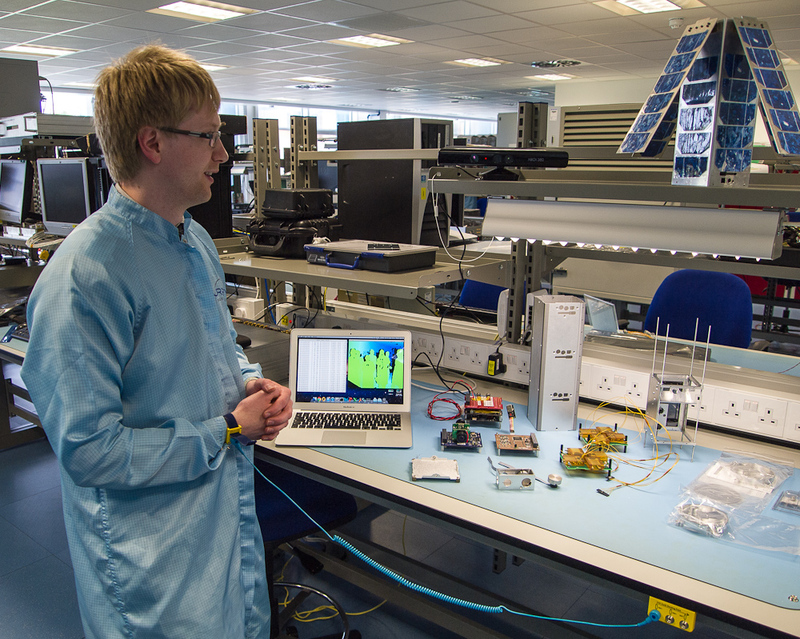 The Guardian interviewed radio amateur Dr. Chris Bridges 2E0OBC for their story on the growing UK space industry. 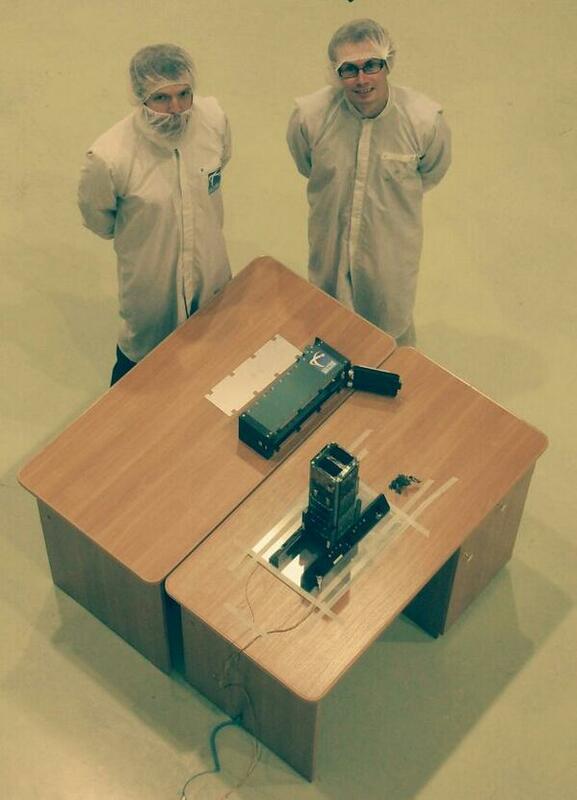 Chris 2E0OBC worked on the Surrey Space Centre’s STRaND-1 spacecraft which carries an amateur radio payload. 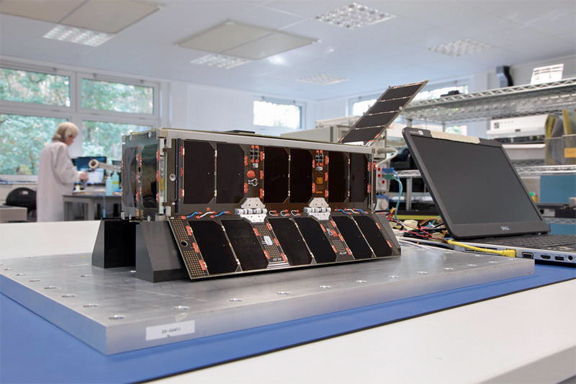 The newspaper also interviewed Steve Greenland, Senior Systems Engineer at Clyde Space, who worked on the UKube-1 spacecraft which carries the FUNcube-2 amateur radio transponder. 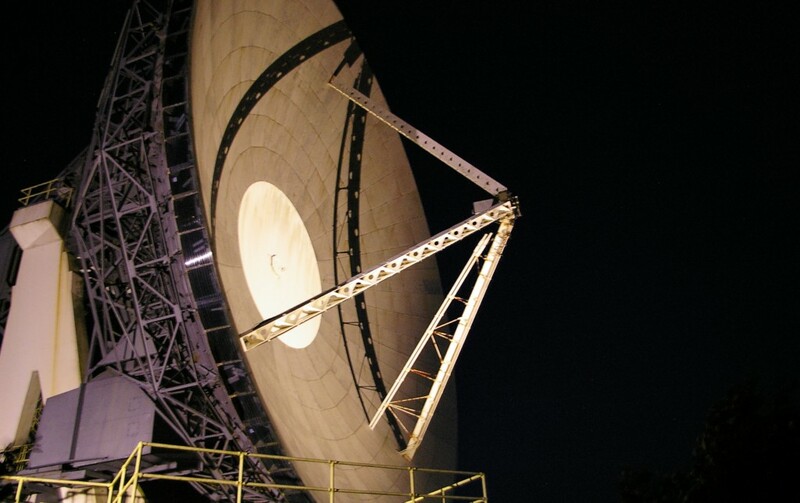 Goonhilly Earth Station (GES) Ltd are transforming the BT satellite communications site at Goonhilly into a new Space Science centre. The Goonhilly Satellite Earth Station is located on the Lizard Peninsula in Cornwall. It’s famous for many reasons, but perhaps most notably, for receiving, the first ever trans-Atlantic satellite TV images, broadcast by Telstar, on July 11, 1962. The impressive 25.9m dish called Arthur was used for that historic event. The Register has published an article by journalist SA Mathieson following a recent visit to the site. 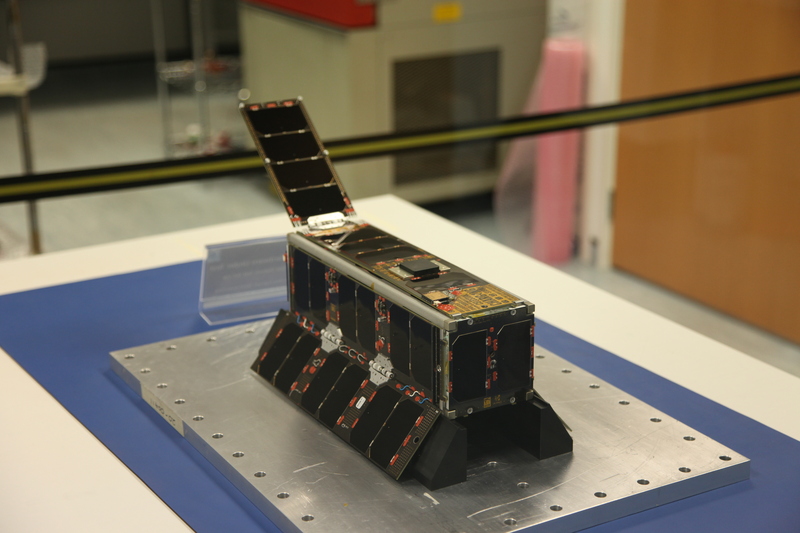 This included seeing the AMSAT-UK ground station used to track the satellites FUNcube-1 and UKube-1 which both carry educational payloads developed by radio amateurs from the voluntary satellite organisations AMSAT-UK and AMSAT-NL. The station comprises an Asus PC with FUNcube Dongle Pro+ Software Defined Radio (SDR) and a turnstile (crossed dipoles) antenna. SA Mathieson also visited another recent addition to the site, the radome used by the imaging start-up Planet Labs Inc to communicate with its constellation of “Dove” CubeSats. 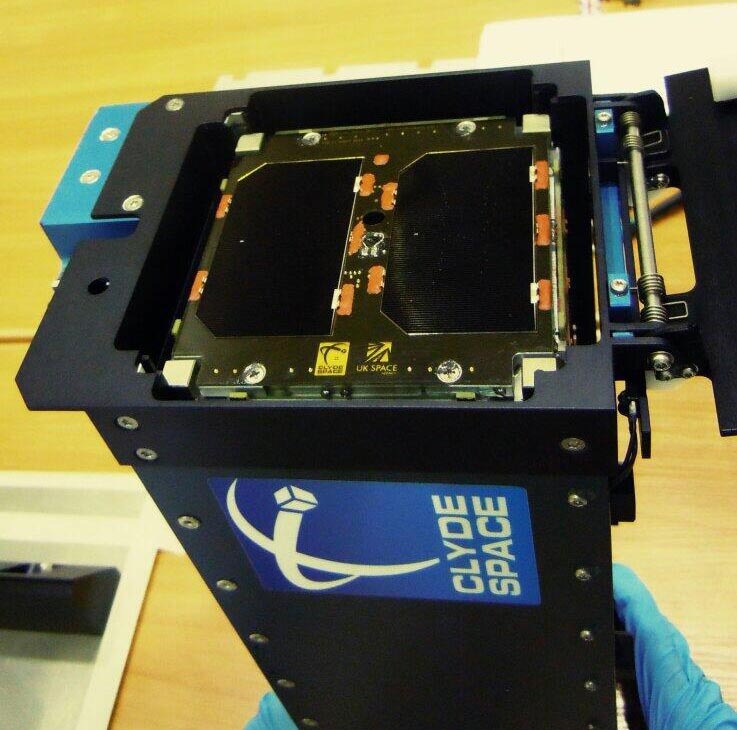 The UK Space Agency (UKSA) report on the successful launch of their first CubeSat earlier this month.